In the land of large luxury cars there are some names you expect to recognize. Names that are stalwarts of the segment. Names that epitomize luxury. Names like Audi, Cadillac, Mercedes-Benz, BMW and Kia. Wait, what? Kia? 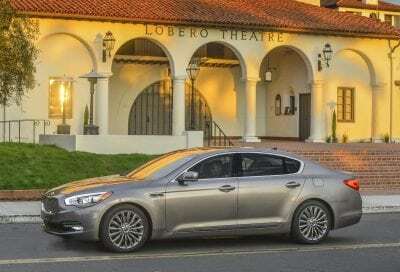 Some of you may think I’ve lost my marbles, but Kia has been in the large luxury segment for a couple years, and my tester shows why they are thriving amongst those top luxury brands. The 2016 Kia K900 has an impressive sounding name. It sounds like some top-class, secret mission. But what it really is a swanky, spacey and sporty luxury car. And yes, it has the Kia badge on it, unlike its sister company Hyundai who launched a separate luxury brand called Genesis. 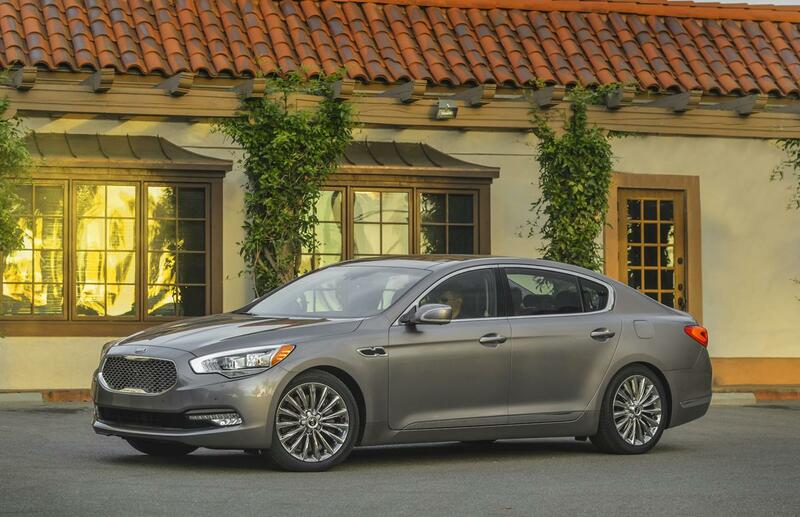 The 2016 Kia K900 is a special car. 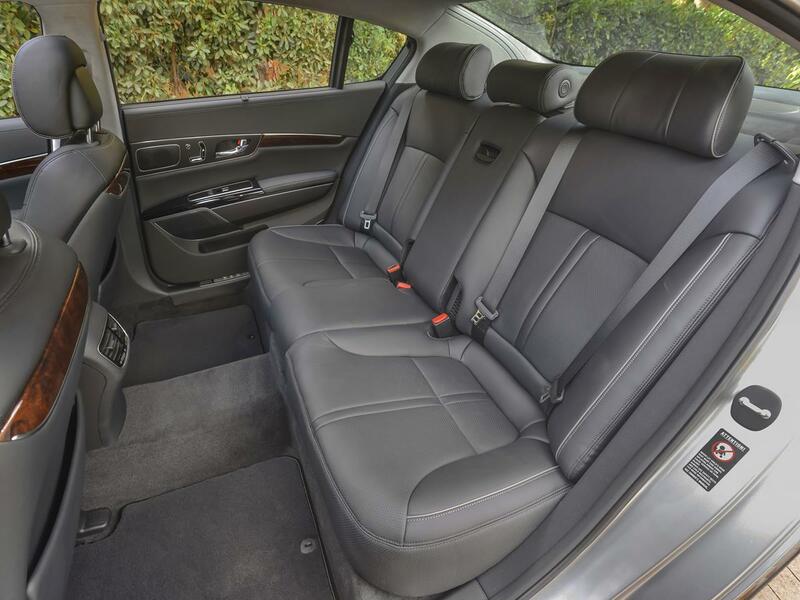 It’s more of an executive car than a family car and certainly when compared to some of its rivals, it performs well, but also shows why its independent and different from others in the segment. What the Kia K900 lacks in name recognition, it makes up for in luxury, space and even drive performance. 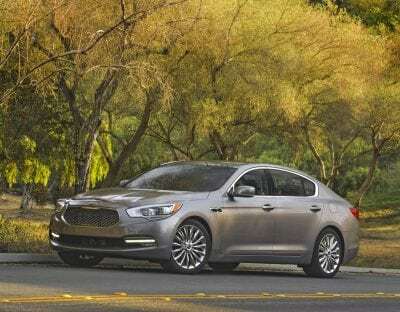 For this model year, the K900 now has a standard V6 engine instead of the more powerful V8 engine from the previous year. That same V8 engine is an option but is no longer being pushed by Kia. Instead, a 3.8-liter gasoline direct injected V6 engine is the standard bearer. It makes 311 horsepower and 293 lb./ft. of torque. My last time behind the wheel of a K900 it was faster with a V8 engine that exceeded 400 hp. Despite the drop in power, it seems to suit to the refined behavior of the K900. And it’s still plenty fast, although doesn’t quite have the drive performance of some of its German-engineered competitors. An eight-speed automatic transmission is flawless and one of my favorite transmissions. The rear-wheel drive K900 is not a very athletic car. Cornering exposes the car’s size and length, as it lacks good handling and drives big. 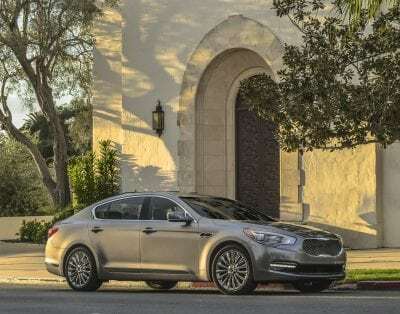 For enthusiasts who want a sportier full-size car they should look elsewhere as the K900 is very well-mannered. 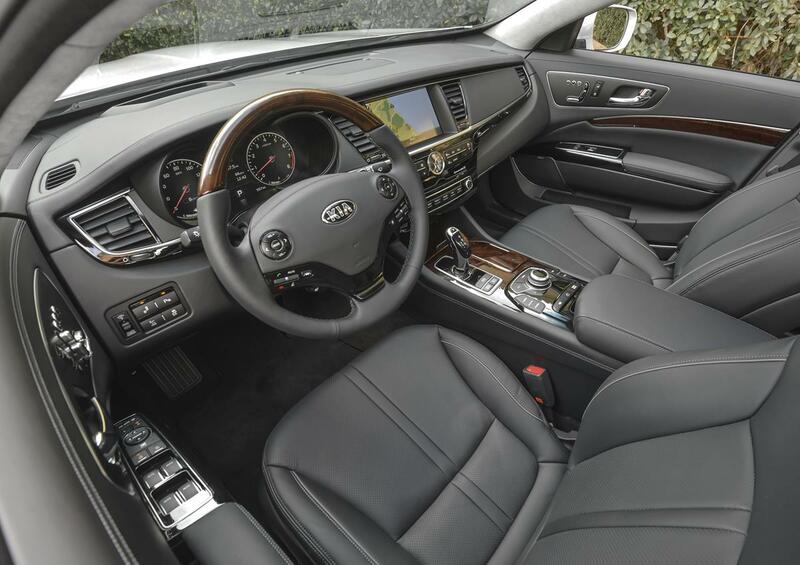 Inside, the K900 has everything you’d want and expect from a luxury sedan. 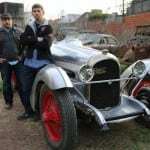 It feels limousine or town-car like with the large back seat. High-quality materials and soft touchpoints are found throughout. There is even real wood trim and Nappa leather accents. The interior is not just swanky, but it’s incredibly comfortable. The back seat is large enough for any size adult to stretch out and do paperwork or pull out a laptop. It’s whisper quiet inside the K900. There’s a 9.1-inch touchscreen infotainment system. 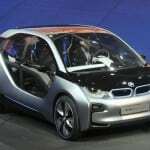 It resembles some German luxury cars in that it is a little cumbersome and over engineered. While the Lexicon Logic surround system offers fantastic quality, operating the knob and multitude of buttons is cumbersome and frustrating. The trunk space is only 15.9 cubic feet, which is underwhelming for a car of this length and size. Unlike its German rivals, the K900 comes with an abundance of standard features which help to justify its $50,000+ price tag. Many Germany cars have an ala carte style of amenities that end up adding up quickly on the bottom line. There are only three trims, one of which includes the aforementioned V8 engine. My tester was the top-of-the-line Luxury trim which adds upgraded leather to the gear knob, the steering wheel and upgrades the wood trim accent as well. Other features for this trim include 19-inch wheels, LED headlights, blind-spot monitoring, cross-traffic alert and lane departure warning. 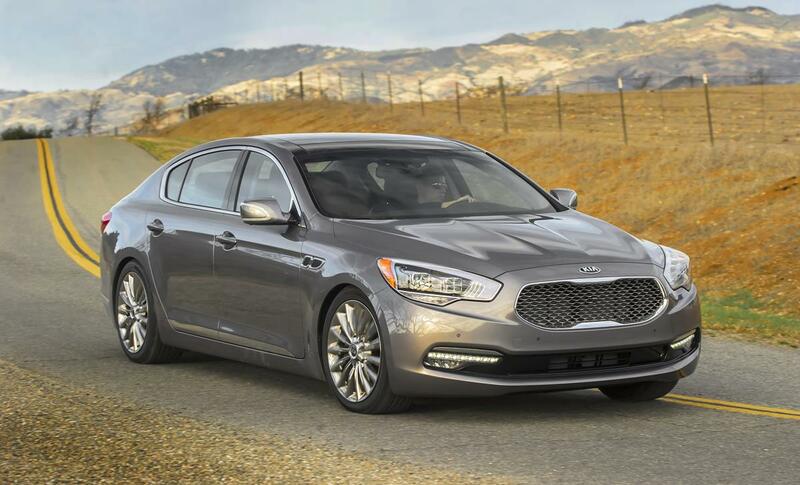 Standard price of the K900 Luxury is $54,900. My tester had the VIP package added on which brings other niceties like autonomous braking, smart cruise control, power reclining rear seats, and cooled (ventilated) seats. Final MSRP of my tester was $60,850 which may be a lot to pay for a Kia, but is less expensive than most of its rivals. 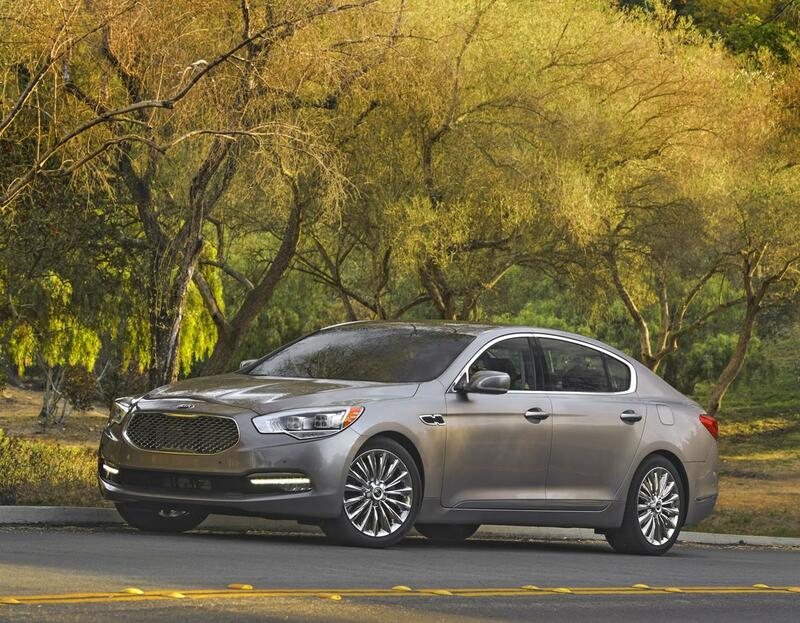 Fuel economy is average for the K900. 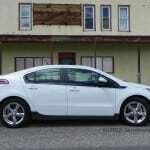 It has an EPA rating of 17 mpg/city and 26 mpg/highway. 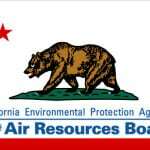 In a week’s worth of driving I averaged 20.3 mpg. For the K900 to be taken seriously amongst the major players in the luxury market will require the consumer to buy into Kia as a legitimate brand that can make a legitimately luxurious car. Spend even mere moments inside the K900 or take it for a spin, and you’ll realize the Kia K900 is for real. Much like Hyundai and its upstart Genesis brand, Kia can make a fine, upscale car.